2018 big man Savior Akuwovo has committed to Howard University. The Ranney School (N.J.) standout decided on Howard over St. Peter’s, Robert Morris and Monmouth. Akuwovo is Howard’s fourth commitment for 2018 class as he joins Andre Toure, Ray Bethea and Princewill Anosike. 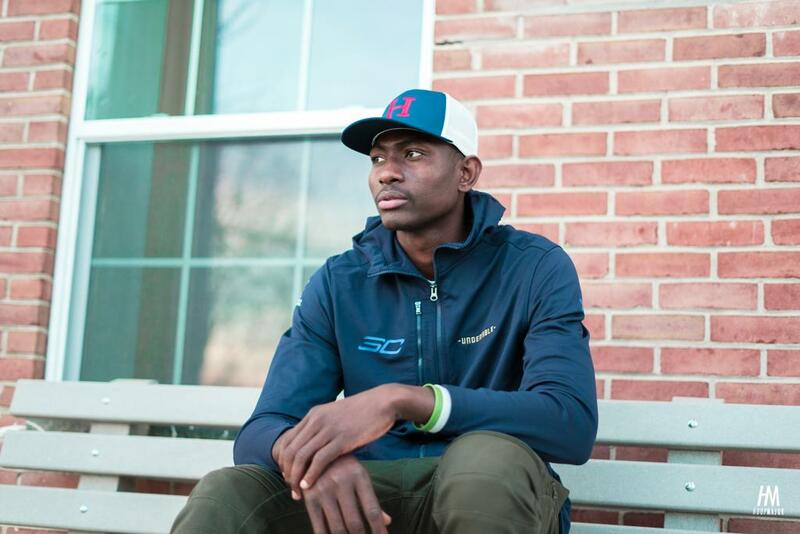 Akuwovo broke down to MADE Hoops a couple of the key reasons why he chose Howard. This decision was based on more than just basketball reasons. Akuwovo found Howard to be an intriguing option for him off the court as well. After moving from Nigeria to the United States, Akuwovo enrolled at St. Anthony’s. He began to make a name for himself, but St. Anthony’s closed down his junior year due to financial troubles. He was happy to land at a place like the Ranney School to close out his high school career before heading to college.